My ideal client is someone who is willing to do the 'homework'. Although I can assist the healing process in various ways through the repeated sessions, true healing happens in the space between healing sessions - the integration of what has shifted, moved, and been accessed in the deep space of therapeutic healing. The client who takes the self responsibility of working on themselves & following the suggested at home practices, will receive the deepest, longest lasting benefit and has the potential to deeply shift their inner selves into a space of greater ease and alignment. That's the goal of healing, really, to deeply impact the core of our own being and align more deeply, shifting into a way of being in greater harmony with greater ease. People often ask me, what can energy work/healing sessions help heal? Or what would receiving a session do for me? The answers is, that it is different for each client, depending on their situation, intentions, and willingness to grow. However, in short, healing sessions help us become more of who we already are inside. Empathetic people who feel energetically "drained"
Supporting states of deep meditation. Theta healing is my preferred technique at present. It is a powerful energetic therapy that works with our subconscious belief pasterns to identify and release “limiting beliefs”, which are held in the psyche and clog up our creative potential. These beliefs, are ‘created’ within our childhood experiences, traumatic experiences, and passed on in out genetics. Limiting beliefs cause us to experience unnecessary pain, suffering, and limitations in life. Your subconscious beliefs are what are causing your chronic illness, your inability to relax, your lack of abundance, and your general dis-ease. Beliefs are also responsible for all the successes, abundance and creativity we allow ourselves to experience. The aim of Theta is to shift our beliefs from limiting to limitless, healing trauma and drama along the way. Its applications are physical, mental, energetic, and spiritual. No prior experience/belief necessary. Rei Ki are japenese words that translate as universal life force energy, it is a simple, easy way to channel healing energy through the palms to facilitate healing touch. Reiki itself is used both as a tool for healing and spiritual growth. I find Reiki especially useful for those who identify as highly sensitive, empathic, or feel they take on the emotions/energy of others easily. It is a great base to begin healing work or add on to other therapeutic and healing practices, though it a complete modality in itself. During a Rei ki session the client lays down, and simply recieves energy through the palms of the facilitator. Since the process is guided by Reiki itself, and not the practictioner, it is completely safe and always works in the highest and best way for the receiver. When recieving a Reiki session most clients describe feeling a deep sense of relaxation, peace, and meditation that they did not know was possible for them to experience. 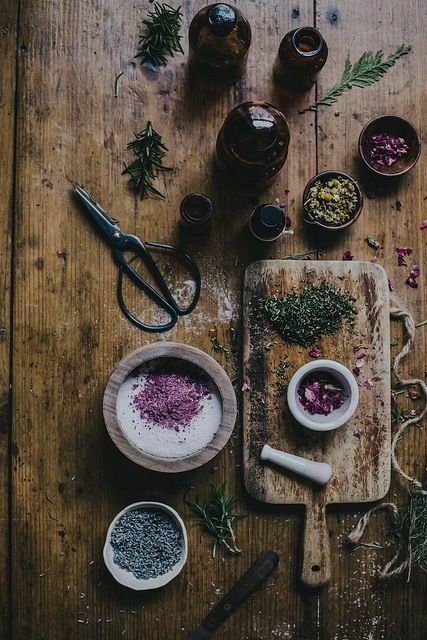 Folk Herbalism is not the same as clinical herbalism, as it focuses on traditional uses and healing modalities following the oral traditions of our ancestors. Folk herbalism is the use of mostly native plants to heal illness and maintain well-being. In this branch of herbal studies, plant medicine is chosen in part by science, and part by intuition. Plants preparations come mostly in the form of teas, tinctures, and oils. Plant Spirit Medicine is a way of energetically workly with plants by calling in the Plant Spirit itself to do healing work. Just like us, animals, and all beings, Plants too have a spirit, consciousness, or soul. Plant Spirit Medicine is a way to connect with the consciousness of a plant and receive guidance, or instructions, for healing. The process is facilitated by Ashley in the session, but this technique is an innate birthright to all people, and can be easily learned, with a bit of guidance. Plant Spirit Medicine is very effective, especially in connected to and healing energetic, ancestral and spiritual wounds. These beautiful beings help connect us back to the earth and heal our relationship with Gaia. 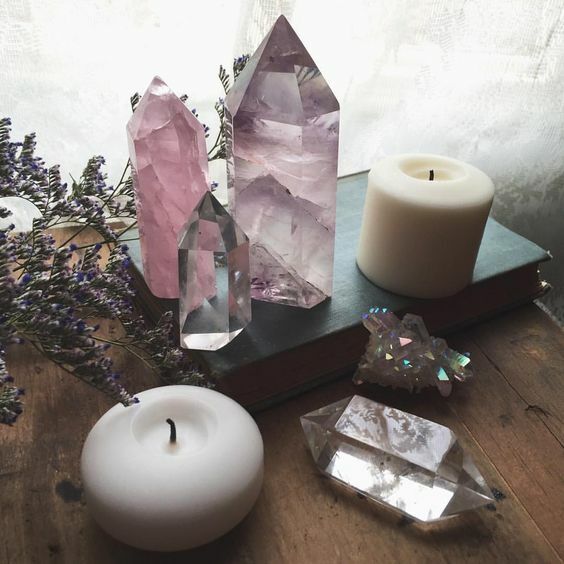 Crystal healing is the placement of crystals/gemstones on or around the body to influence the vibrational frequency of particular areas. We, as humans, are made up of layers and points of energy, constantly vibrating at certain resonant frequencies. Crystals, also have particular frequencies they resonate at. When the frequency of the body, or parts of the body changes to an abnormal state due to external factors, illness can occur. Crystals, placed on that area, can help return the frequency back to normal and improves health and well-being. 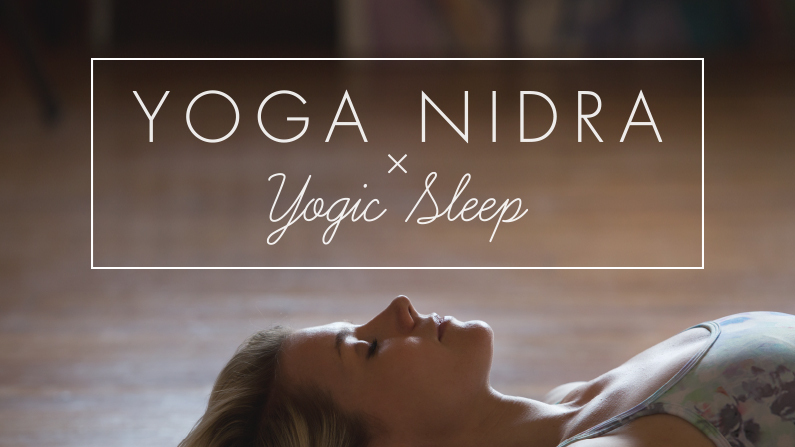 Yoga Nidra is a meditative form of Integral Relaxation. Its best known for its application in treating PTSD and chronic anxiety. However, the average person receive great physical, mental, and spiritual benefit from Yoga Nidra. I recommend this technique to those who “can’t relax” or find meditation difficult. Yoga Nidra is a guided practice done laying down which allow for total rejuvenation of mind and body as well as allowing the subconscious mind to be gently persuaded to let go to painful traumas, triggers, and emotional baggage. Yoga Nidra is translated as “Yogic Sleep”, it falls into the category of rejuvenation practices as 1 hour of Yoga nidra is clinically proven to be as restful as 4 hours of conventional sleep.